This intensive workshop is designed for intermediate and advanced level dancers interested in developing their skills as performers and expanding their training through immersion in diverse techniques and repertory. Each day will consist of a 1 1/2 hour modern technique class followed by a 3-hour repertory session. 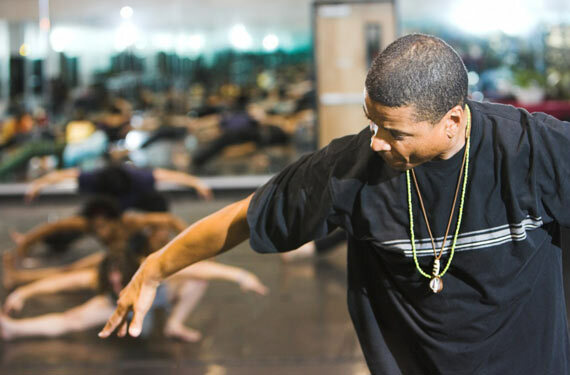 Participants will learn how to quickly adopt varied techniques and styles, with an eye toward refining dynamics, musicality, self- expression, group interaction and internal focus. The workshop session will culminate in an informal performance. Enrollment is limited and will be filled on a first-come, first-served basis. $300 – THIS IS A GREAT DEAL! DON’T MISS IT! Friday, August 21st – 8:00p.m.